If you're searching for a furoshiki and a tenugui in mail order. Access to the mobile site! 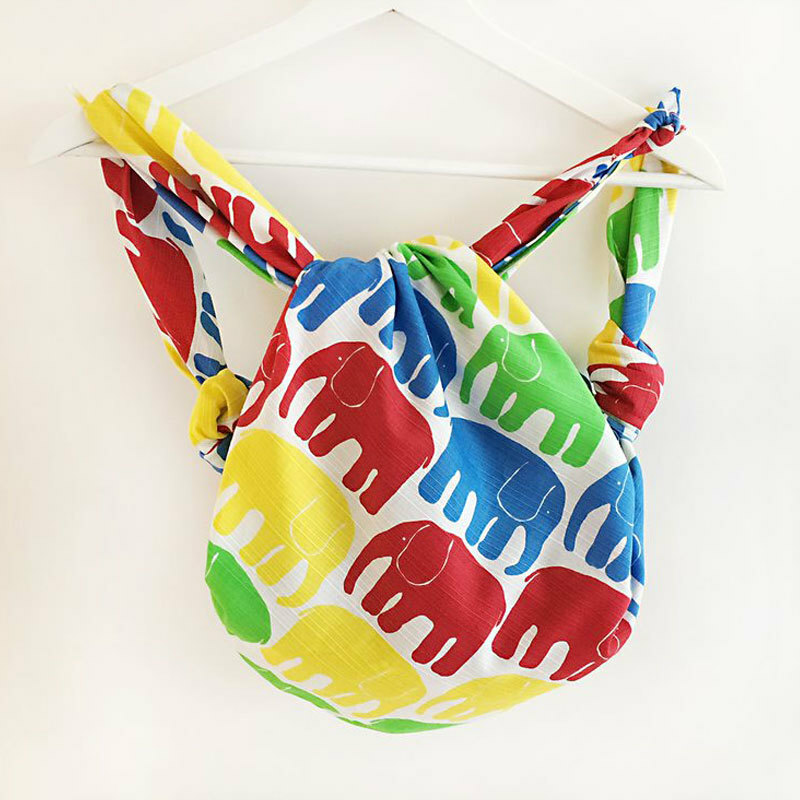 We introduce Finlayson's cute furoshiki. 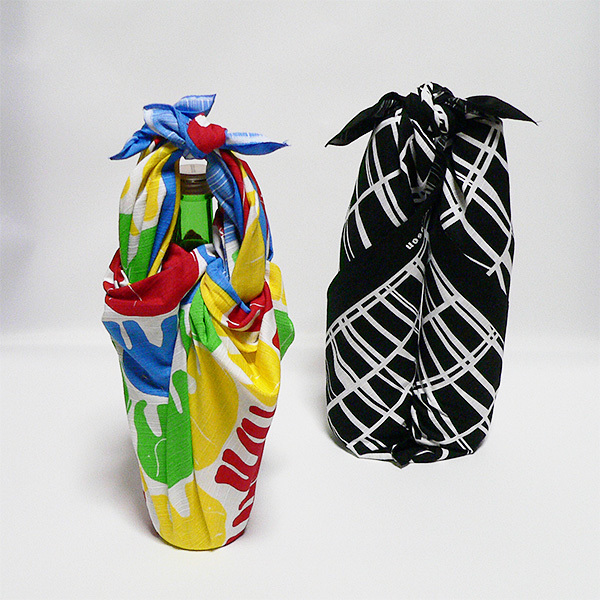 We introduce Finlayson's furoshiki of designer in Finland. 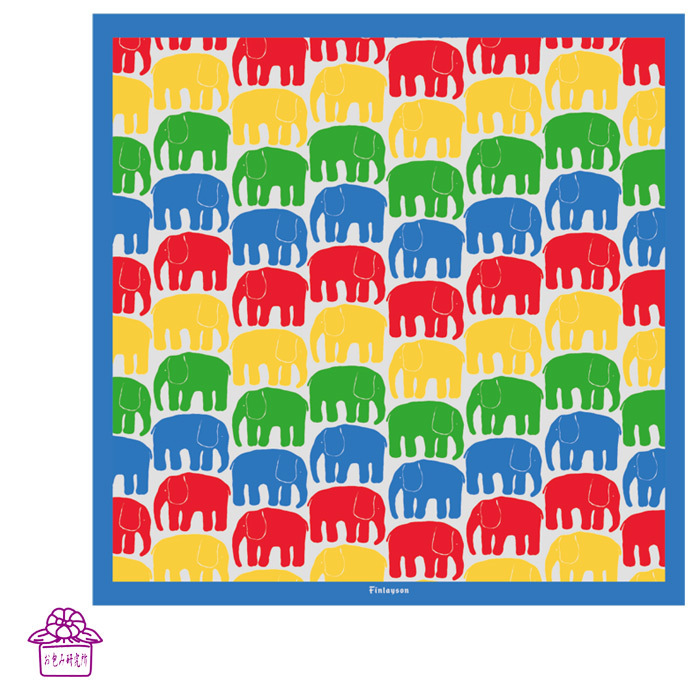 The pattern is a colorful elephant. It is good to bag, and even if it is bottle wrapping, it is very cute. Copyright © Otsutsumi-kenkyusho. All Rights Reserved.